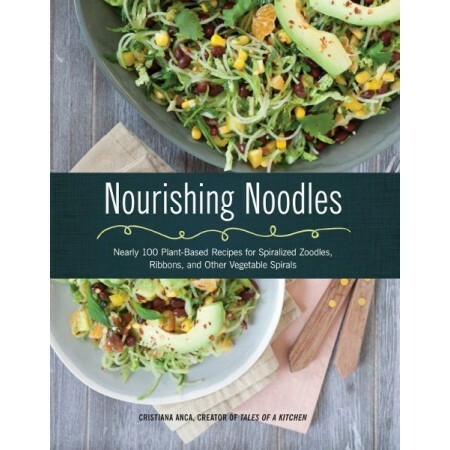 Nearly 100 Plant-based recipes for zoodles, ribbons and other vegetable spirals. Learn how to use everyday vegetables as pasta alternatives. Written by Chris Anca. Paperback. Beautiful colour photography. 162 pages. 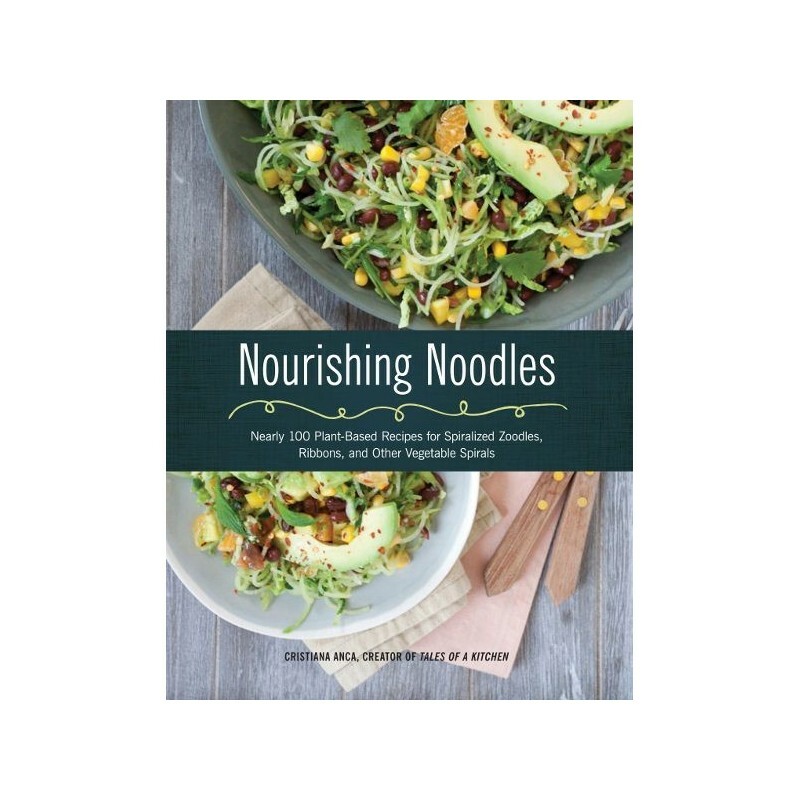 Whether you're a vegan, vegeterian, low-carb, or just looking for easy and healthy meals to add to your menu, Nourishing Noodles has all the recipes you want. Turning vegetables into noodles takes just a few minutes with a spiralizer, so these recipes are also quick and easy to make for any night of the week. From carrots and zucchinis to squash, cucumbers, and apples, you can trasnform your ordinary produce into a delicous bowl of noodles and dress it up with sauces, dressings, and any of your favourite add-ins. Written by Chris Anca. Paperback. 162 pages. Beautiful colour photography. Dimensions: 25.5cm length x 20.5cm width.